A WESTERN Downs-based resource company has gone into voluntary administration in face of mounting financial issues, with its major gas company and small business clients unprepared for the announcement. Based in Chinchilla, Dalby, Brisbane and Moranbah, iPipe Services and the six companies under its umbrella, could be sold off to the highest bidder or recapitalised. It is understood iPipe still owe sums "in the five figures” to at least one other Western Downs business. A letter obtained by the Chinchilla News sent out to iPipe's clients on March 26, revealed the company's board of directors moved a resolution on March 22 to appoint Ernst and Young as administrators due to ongoing financial issues. Founded in 2013, iPipe has been providing construction, maintenance and compression services to the oil, gas and mining industry, including Santos, QGC and Origin as well as smaller businesses operating in the Western Downs. 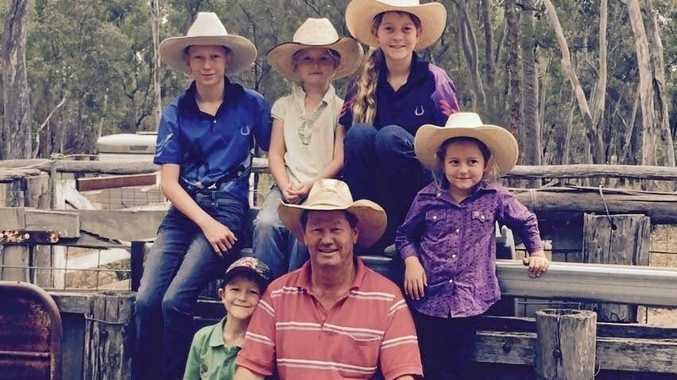 South Queensland Soils managing director Ray Hicks expressed his frustration to the Chinchilla News about the "substantial” amount of money owed to his company. "One business, like iPipe, goes down and takes a lot of smaller businesses down with them,” Mr Hicks said. 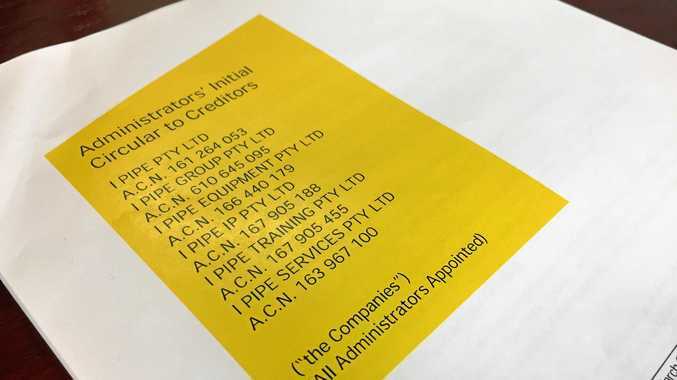 The March 26 letter to creditors outlined the administrators' intentions to continue to operate iPipe's business while it undertakes an "urgent assessment” of the business' financial situation. The first meeting between Ernst and Young and iPipe's creditors was held yesterday, with EY partner and administrator, Marcus Ayres, saying the Expression of Interest campaign for the company will close tomorrow and could be a case of "liquidity”. "We could strike a sale or recapitalisation of the business through the processes we're going through,” Mr Ayres said. He said the first priority of EY was to stabilise the business and get it on the "right footing”. "It was just not possible for the directors to continue trading,” he said. Do you have any tip-offs or details on iPipe going into voluntary administration? Let us know at editorial@ chinchillanews.com.au.